Centaur combines the best prices in the industry with speed, quality, and reliability for superior advertising distribution. 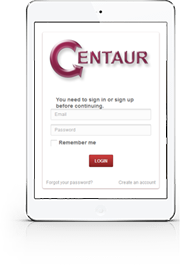 Centaur’s service provides an easy-to-use platform to manage and deliver advertising content, at the best prices in the industry. Our automated ad distribution system enables fast, reliable delivery to an extensive network of broadcast, cable, and online destinations, including more than 5000 TV outlets. 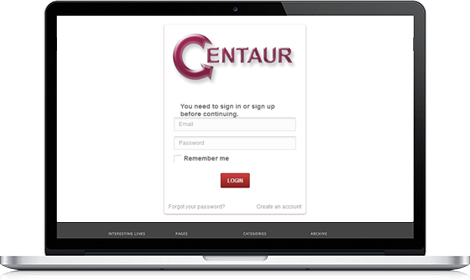 Centaur’s ad platform supports fast volume uploads, delivery, tracking and storage, at best-in-industry prices. 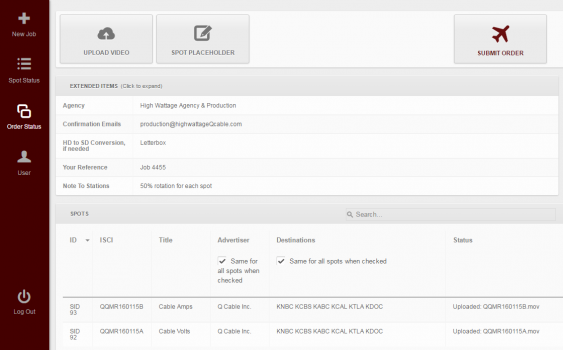 Our sole focus is high-quality ad distribution, without competing production services. Access our vast network of broadcast, cable, and online destinations, including more than 5000 TV outlets. 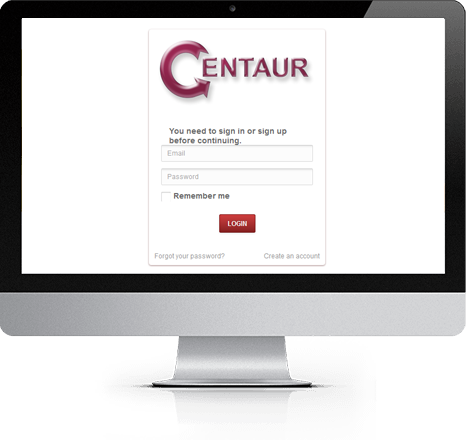 Centaur’s automated distribution system provides fast, reliable delivery of ad content pre-encoded to streamline your broadcast or digital workflow. 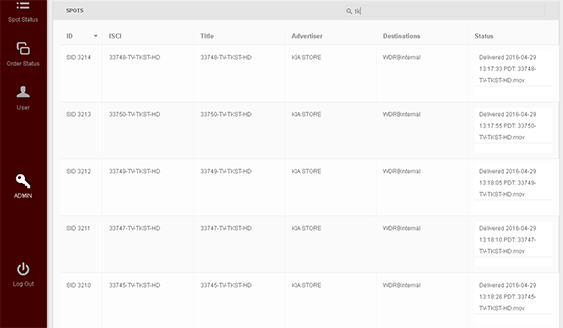 Built on innovative technology, our automation encodes to your specified video, audio, and metadata formats, for easy handling and optimal multiplatform viewing.